Does My Child Have a Right to an Attorney Before a Police Interrogation? You have the right to remain silent, anything you say can and will be used against you, you have a right to an attorney, if you cannot afford one, one will be provided to you. We are all familiar with this statement. It is referred to as “Miranda Warnings”. Before an officer can question a suspect that is in custody, this warning must be given and the suspect must freely and voluntarily waive their right to an attorney and their right to silence before speaking. But do children know this? Until recently, despite their young age, immaturity, and lack of knowledge, children were treated the same as adults in that once an officer gave the child the Miranda warning, the child could make his own choice on whether to waive his rights to an attorney and to remain silent. But often times children being asked to waive their rights were being questioned in a room with a closed door and multiple police officers. Their parents were not allowed in and they were not given a phone call. And unless they explicitly asked for an attorney, one would not be provided to them. Any parent of a child knows that when a child needs help or has a question, they are going to ask for a parent, or a teacher, or someone they have a relationship with. They are not going to ask for an attorney. Most children do not even know the name of an attorney or that one could be given to them for free. Children also can not be expected to “freely” waive their right to silence. Some children speak to officers not because they want to, but because they are afraid that if they do not, they will get in trouble. Other children speak to officers because they mistakenly believe that if they just tell the officer what he wants to hear, even if it is admitting to something they did not do, they will get to go home to their parents. This is not a voluntary waiver. However, until recently, courts accepted these waivers. 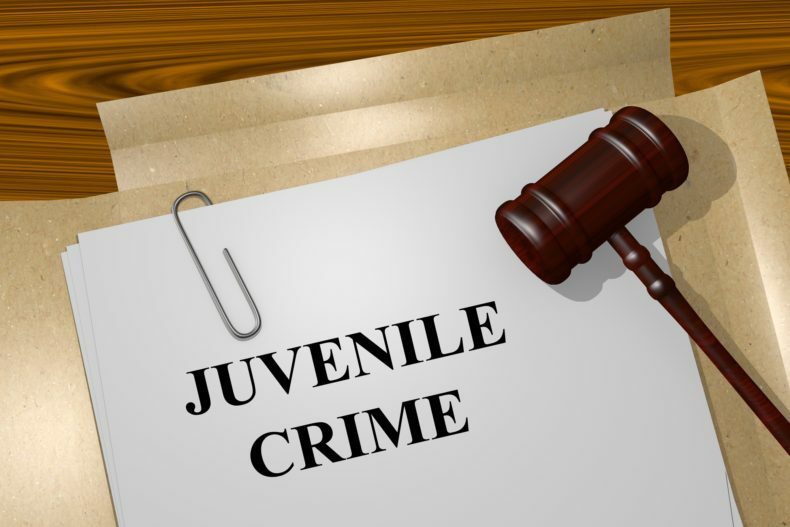 Starting January 1, 2018, SB 395 and WIC 625.6 went into effect and now requires that a child 15 years old or younger must consult with an attorney before being interrogated and before waiving their Miranda rights. This right to consult with an attorney cannot be waived by the child. This new law is important because it ensures that children being interrogated in connection with a crime understand what their rights are before they are asked to waive them by the police. But what happens if the officer obtains a statement from a minor 15 years or younger, without that minor consulting with an attorney first? Courts must consider this violation of the law in determining the statement’s admissibility. There is, however, an exception where a consultation with an attorney is not required. If the officer reasonably believes there is an imminent threat of harm to people or property and the officer’s question are limited to only those question that are reasonably necessary to obtain that information, then an officer can question the minor who is in custody, even if that minor has not consulted with counsel. What About 16 and 17 Year Olds? Technically the law only applies to 15 year olds and younger. However, the argument can be made the studies the California legislature relied upon to pass this law showed that all minors, regardless of their age, were susceptible to fear, intimidation and outside pressures. Therefore the argument should still be made in court to exclude statements made by 16 and 17 years old who waive their Miranda rights without first consulting with an attorney.